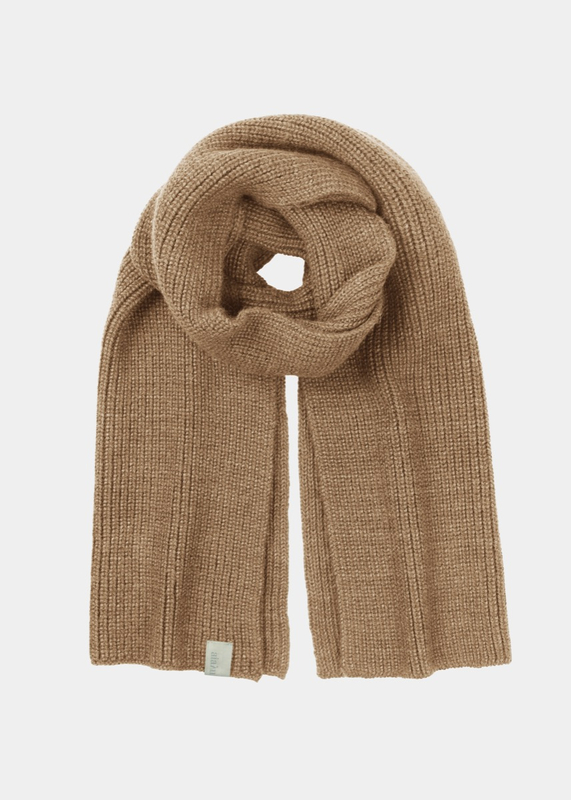 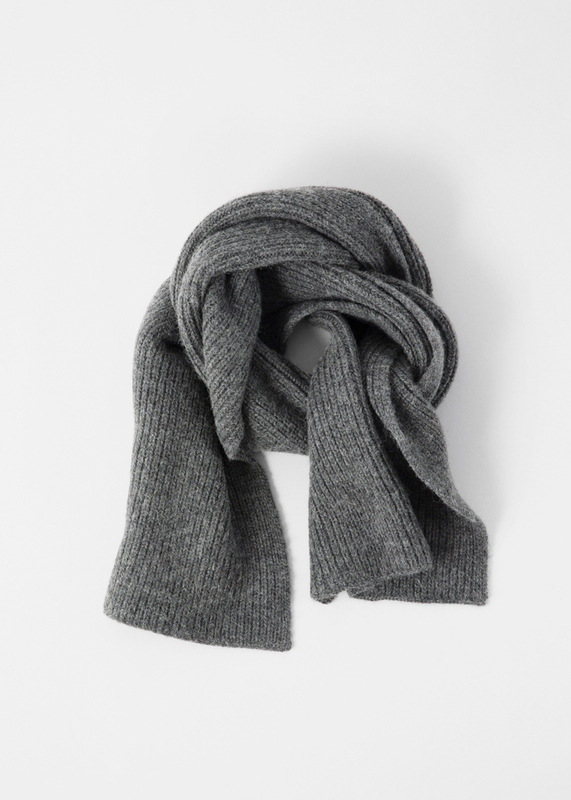 HANNA is a soft rib knit scarf in a heavy and warm baby llama wool. 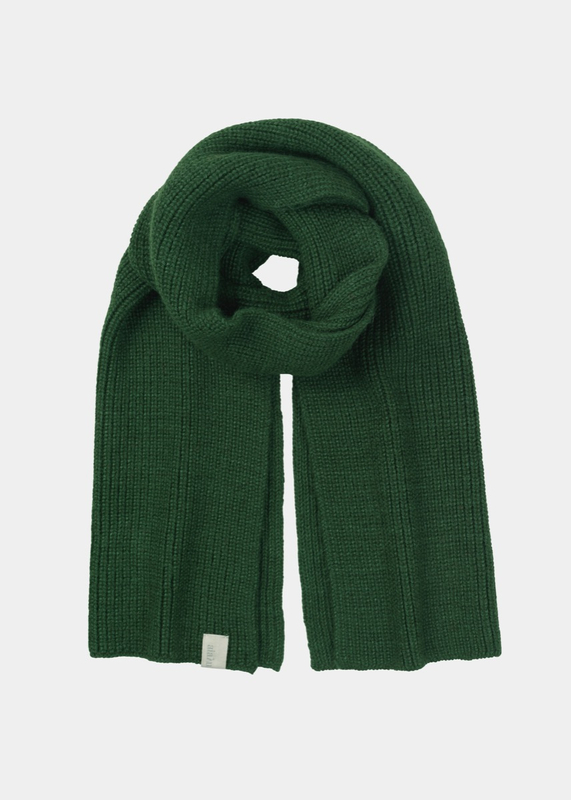 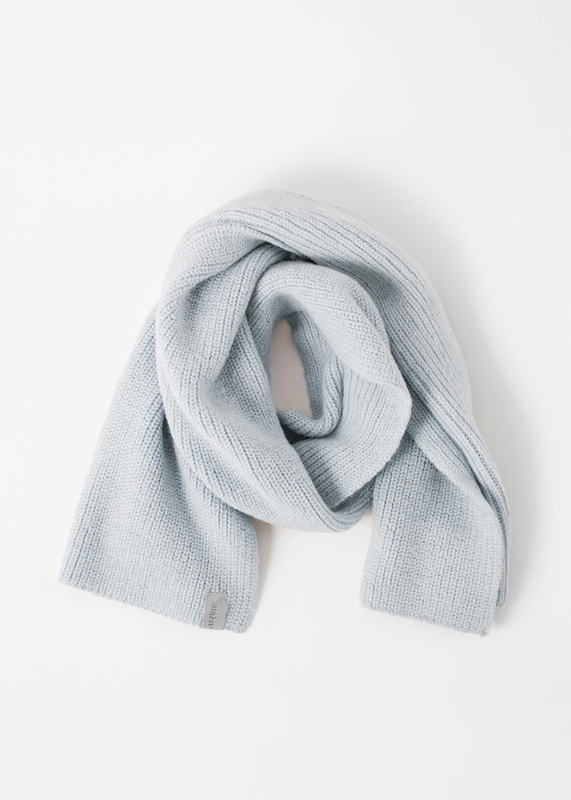 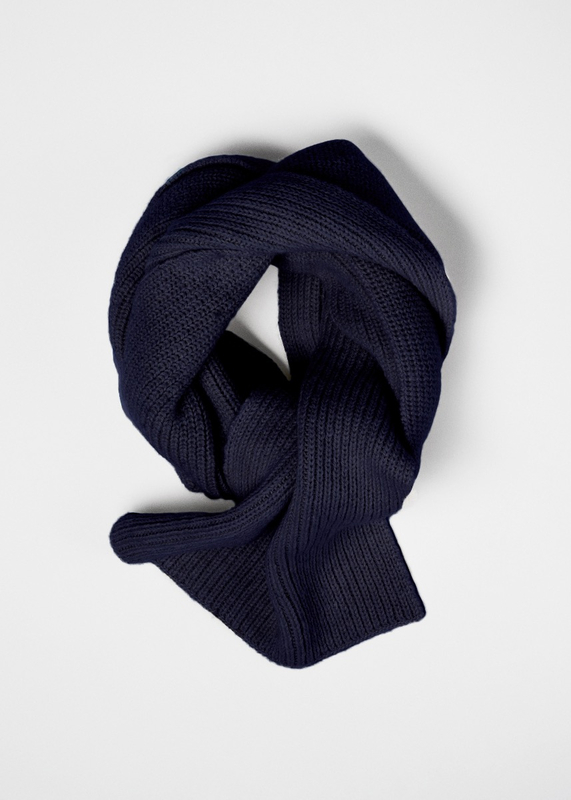 A forever classic that can be worn over and over again along with your favourite winter accessories. 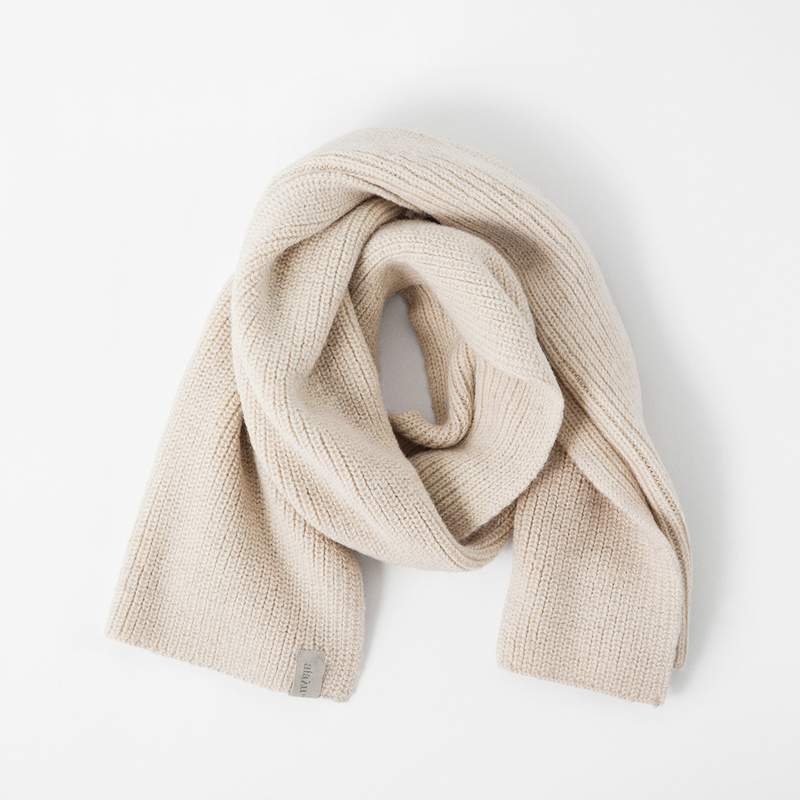 Dense knit with slim borders and a signature AIAYU logo tag at the hem. 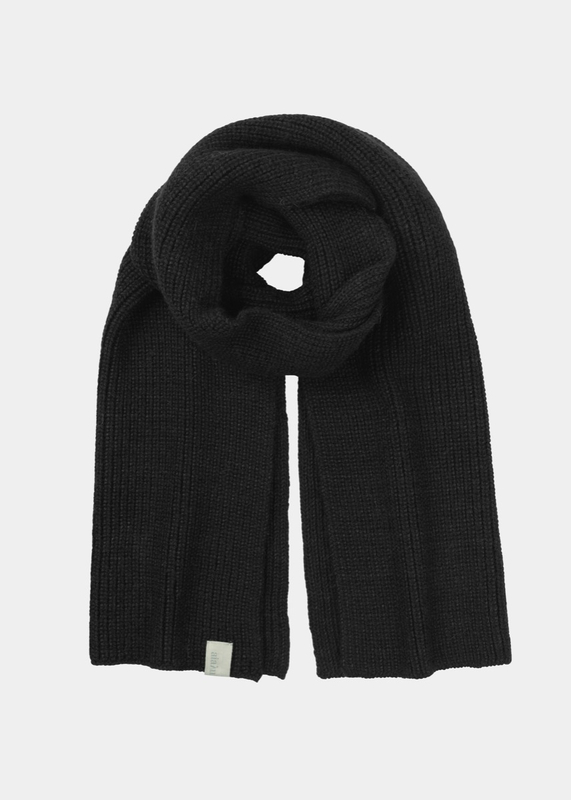 Measurements: 35 x 150 cm.